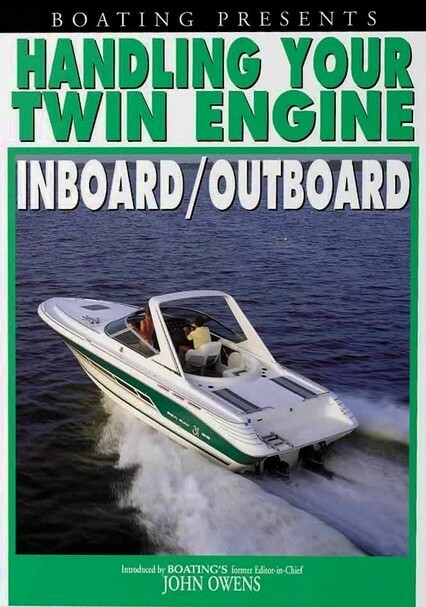 Learn from the experts and become a pro at boating with a twin-engine inboard/outboard motor. 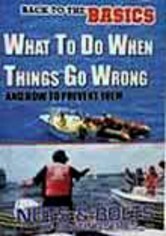 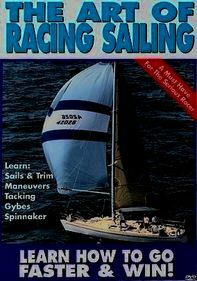 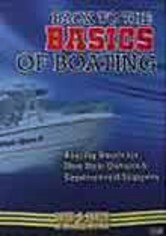 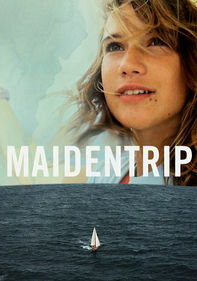 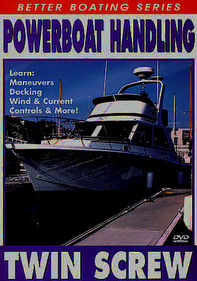 This comprehensive program offers step-by-step instructions for twin-engine boating under a variety of conditions. 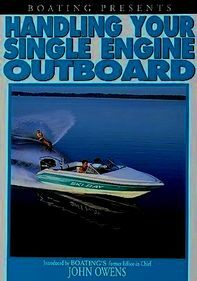 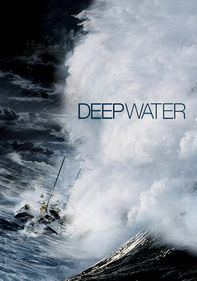 Topics include controls and instrumentation, launching and loading, trim tabs, backing, power tilt and trim, turning at low speeds, dealing with the effects of wind and water current, and more.